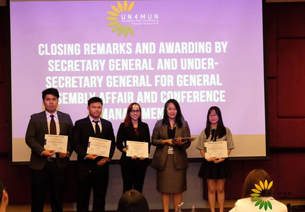 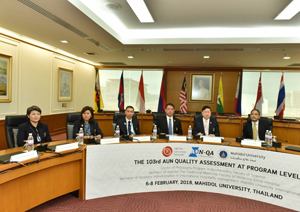 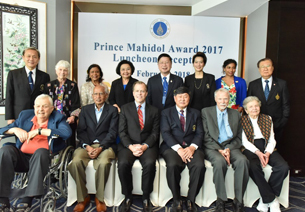 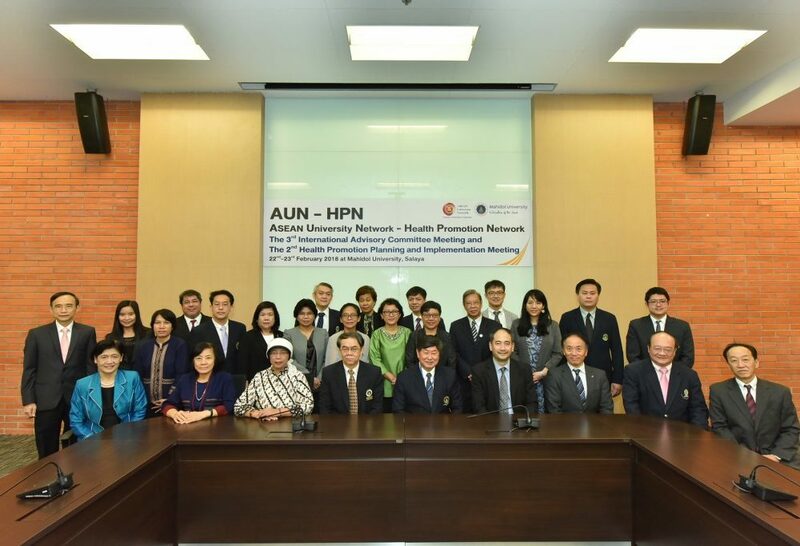 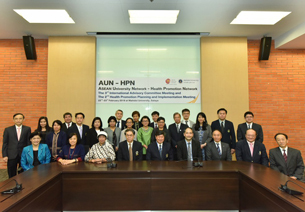 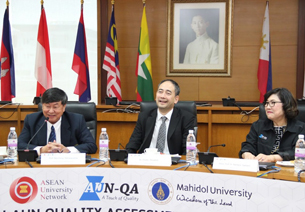 On the 22nd February 2018, Prof. Banchong Mahaisavariya, M.D., Acting President, presided over a bundle of ASEAN University Network (AUN) – Health Promotion Network (HPN) meeting. 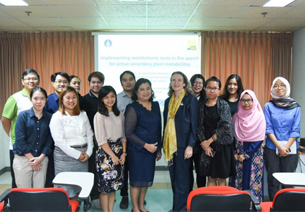 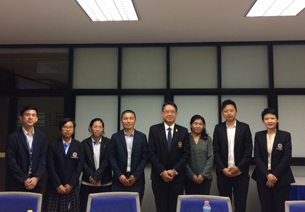 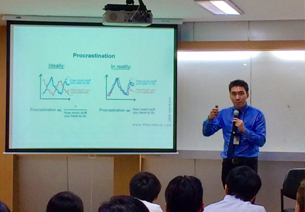 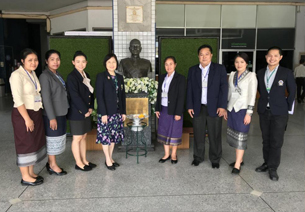 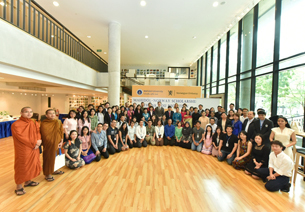 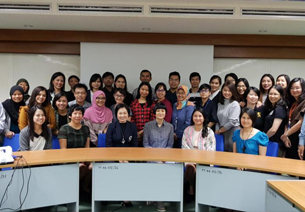 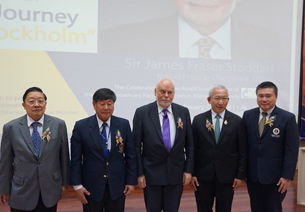 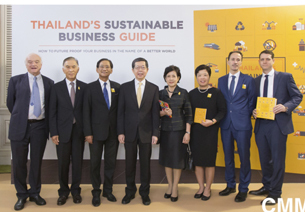 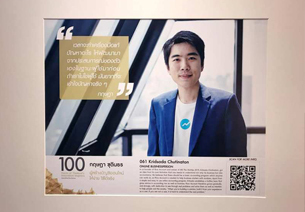 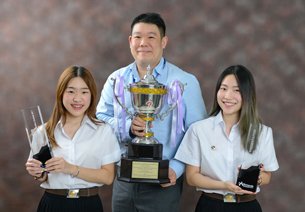 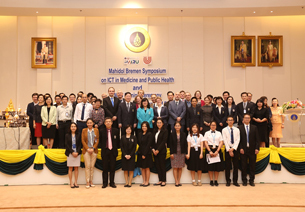 Held at the Meeting Room 217, the 2nd floor, Mahidol Learning Center at Salaya campus, the meetings were (1) the 3rd of International Advisory Committee Meeting, and (2) the 2nd Health Promotion Planning and Implementation Meeting. 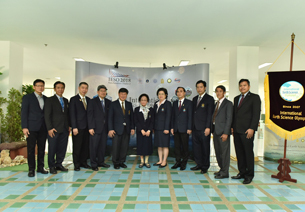 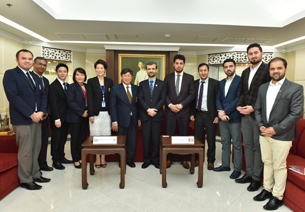 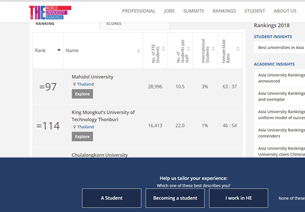 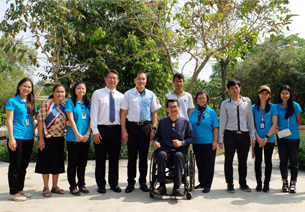 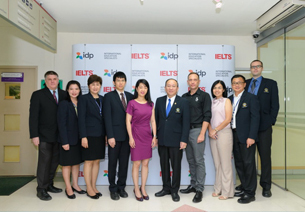 12 universities from 5 countries (including Thailand, Malaysia, Indonesia, Vietnam and Japan) had attended the meetings.